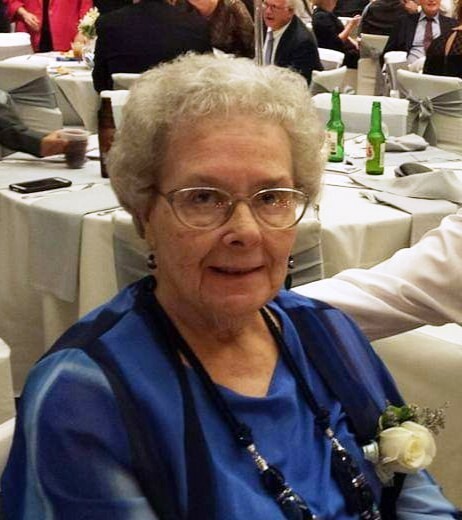 Patsy Ann Gelter, 83 of Cincinnati, OH passed away Sunday, February 10, 2019 at the St. Theresa Nursing Home in Mariemont, OH. She was born on July 12, 1935 in Covington, KY, the daughter of the late William and Ann (Bruggerman) Slomer. She was a homemaker and a member of the Bethlehem Church of Christ. Patsy is survived by her loving husband of 64 years, Frank Gelter of Cincinnati, 3 sons, David Gelter and wife Nadine of Cincinnati, Dan Gelter and wife Nam Suh of Byron, GA, Randy Gelter and wife Elena of Byron, GA, 1 daughter, Susan Polite and husband Jerry of Batavia, and 7 grandchildren, 1 great granddaughter and several nieces and nephews. 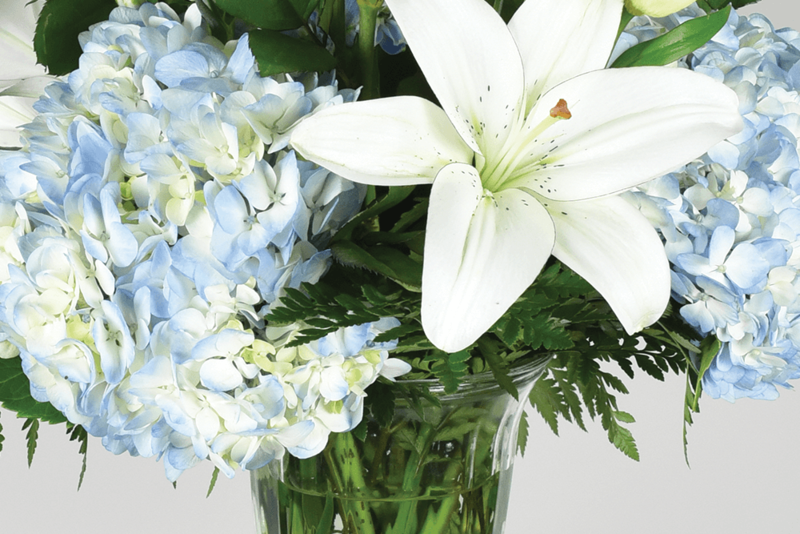 Funeral services will be held Thursday, February 14, 2019 at 1:00 PM at the Bethlehem Church of Christ under the direction of the Meeker Funeral Home. Tom Claibourne will be officiating. Interment will follow at the Decatur Cemetery. Visitation will be held from 11:00 - 1:00 prior to the service at the church. In lieu of flowers, memorial contributions may be made to the Bethlehem Church of Christ, 505 Bethlehem Rd, Winchester, OH 45697.